And this brings us to a relatively new trend: the option to receive IV fluids even when it’s not considered medically necessary or specifically recommended by a doctor. 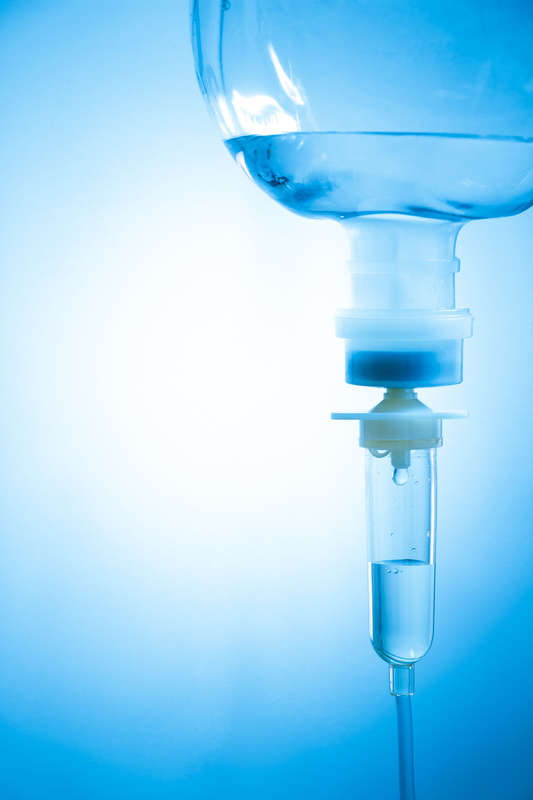 In many places throughout the US, you can request IV fluids and you’ll get them. A nurse or physician’s assistant will place an IV catheter in your arm and you’ll receive IV fluids right at home, in your office, or at your hotel room. There’s even a mobile “tour bus” experience that administers the mobile IV hydration service. Some services offering IV hydration include a “special blend of vitamins and electrolytes,” and, depending on a person’s symptoms (and budget), an anti-nausea drug, a pain medication, heartburn remedies, and other medications may be provided as well. And no, it’s not covered by your health insurance — more on the cost in a moment. Many of the early adopters of this new service have been celebrities (and others who can afford it) including Kate Upton, Kim Kardashian, Simon Cowell, and Rihanna. Or so I’ve read. Are IV fluids effective or necessary for these things? Some people who get the flu (especially the very young and very old) need IV fluids, but they’re generally quite sick and belong in a medical facility. Most people who have exercised a lot, have a hangover, jet lag, or the flu can drink the fluids they need. While I’m no beauty expert, I doubt that IV fluids will improve the appearance of a person who is well-nourished and well-hydrated to start with. And it’s worth emphasizing that the conditions for which the IVs-on-demand are offered are not conditions caused by dehydration or reversed by hydration. For example, jet lag is not due to dehydration. And while oral fluids are generally recommended for hangover symptoms (among other remedies), dehydration is not the only cause of hangover symptoms. Finally, there’s a reasonable alternative to IV fluids: drinking fluids. If you’re able to drink fluids, that’s the best way to get them. If you’re too sick to drink and need rehydration, you should get care at a medical facility. Is it worth going to a drip bar? I’ll admit I’m skeptical. (Could you tell?) It’s not just that I’m a slow adopter (which is true) or that I’m dubious of costly treatments promoted by anecdotes on fancy websites (which I am). What bothers me is the lack of evidence for an invasive treatment. Yes, an intravenous treatment of fluid is somewhat invasive. 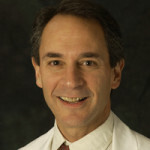 The injection site can become infected, and a vein can become inflamed or blocked with a clot (a condition called superficial thrombophlebitis). While these complications are uncommon, even a small risk isn’t worth taking if the treatment is not necessary or helpful. I can see how the idea of IV fluids at home might seem like a good idea. We hear all the time about how important it is to drink enough and to remain “well-hydrated.” It’s common to see people carrying water bottles wherever they go; many of them are working hard to drink eight glasses of water a day, though whether this is really necessary is questionable. And then there’s the power of the stories people tell (especially celebrities) describing how great they felt after getting IV fluid infusions. If you have a friend who says they feel much better if they get IV fluids to treat (or prevent) a hangover, who am I to say they’re wrong? The same can be said for those who believe they look better after getting IV fluids as part of getting dolled up for a night on the town. While the benefits of IV fluids on demand are unproven and the medical risks are low (but real), the financial costs are clear. For example, one company offers infusions for $199 to $399. The higher cost is for fluids with various vitamins and/or electrolytes and other medications. Keep in mind that the fluids and other therapies offered can be readily obtained in other ways (drinking fluids, taking generic vitamins, and other over-the-counter medications) for only a few bucks. In recent years, more and more options have become available to get medical tests or care without actually having a specific medical reason and without the input of your doctor. MRIs, ultrasounds and CT scans, recreational oxygen treatment, and genetic testing are among the growing list of options that were once impossible to get without a doctor’s order. While patient empowerment is generally a good thing, IV fluids on demand may not be the best example. Some of these services are much more about making money for those providing the service than delivering a product that’s good for your health. As for me, I’ll pass on the IV fluid option — unless, of course, my doctor recommends it. For patients with POTS like me IV fluids can make the difference between being able to stand and walk around without passing out, and being bedridden. Some doctors offer this treatment but many don’t. I wish this service was available in the UK.